Your journey into this wonderful city may start in quaint Nile Street West where we are proudly located, not just a street, but a destination. Our partners at a2b-ecycle, offer the fun of a bicycle, with the power of an electric motor. These ecycles give rider the opportunity to experience the new generation green electric transportation to save petrol, as well as providing a great way to get around. Whilst being a commendable way to commute, they're also accessible to everyone; both young or old, experienced or inexperienced, a fun cycling adventure is always in store on an a2b-ecycle. 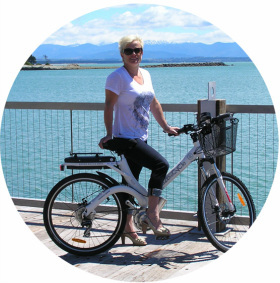 The Trust's primary objective is to promote cycling in the Nelson Tasman Region. 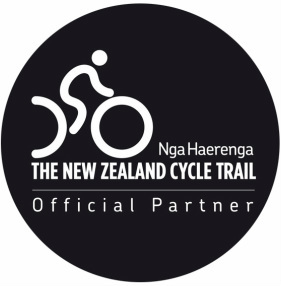 As part of the Great Rides NZ project the Nelson Cycle Trails Trust, Nelson City Council, Tasman District Council and The New Zealand Cycle Trail project are proceeding with 2 trails in the Nelson region. For Mountain Bikers - Dun Mountain Trail - Approx 40kms. 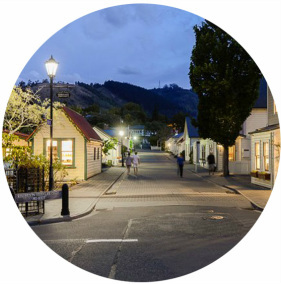 For Recreational, bicycle tourists and road cyclists - Tasman's Great Taste Trail. Find out more here.